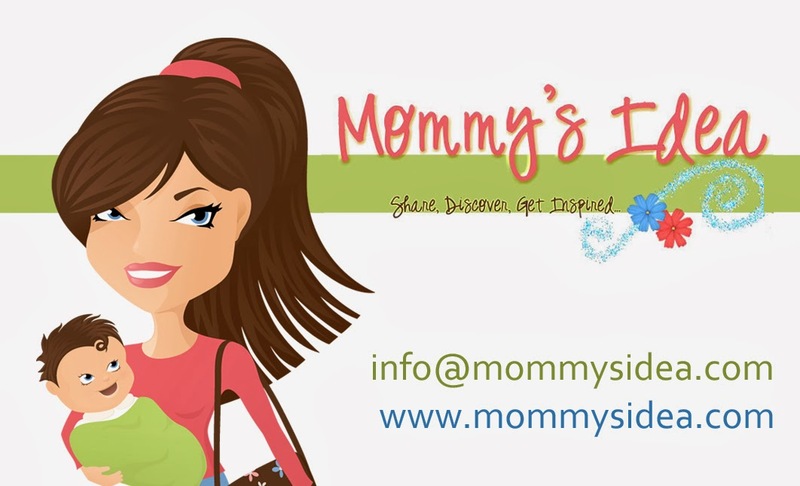 Mommy's Idea: Win a Babysitter Notepad from Tiny Tales! i love the memory postcards! I love the Daycare sheets for infants/toddlers...perfect for in home daycare!! Definitely the baby & toddler tales - since we have one of each, it would make those special moments easier to remember! I love the expecting tales, a great gift for a friend and I would love the daycare notepad. I am an email subscriber, thank you. I like the memory cards, great way to keep in touch! Those daycare sheets would have been awesome when I worked! The Expecting Tales is adorable! I like the Toddler Tales. Thanks for the giveaway! The memory postcards are my favorite, what a great way to stay in touch with relatives and friends. I like the daycare notes. I love the Personalized Tales! The babysitter notes are great as well--thanks for a great giveaway! I absolutely love both the baby tales and toddler tales products! What neat ideas! I really liked the Daycare sheets. I love the Toddler Tales! What a cool way to remember things! I really like the Toddler Tales. That website has a lot of great products. I just subscribed to your newsletter and accepted the confirmation email. The Expecting Tales! How neat! I think I'm going to order these! I love the Memory Postcards!!! I like the Personalized Tales. I would give the Babysitter notepad to the young family my daughter sits for. This would be a great thing to have! I love the Babysitter Notes. the baby tales would be perfect for our new arrival! I like the memory postcards. Hope to win. I like the memory postcards. Too cute! I love the Personalized Tales! I heart the memory postcards!